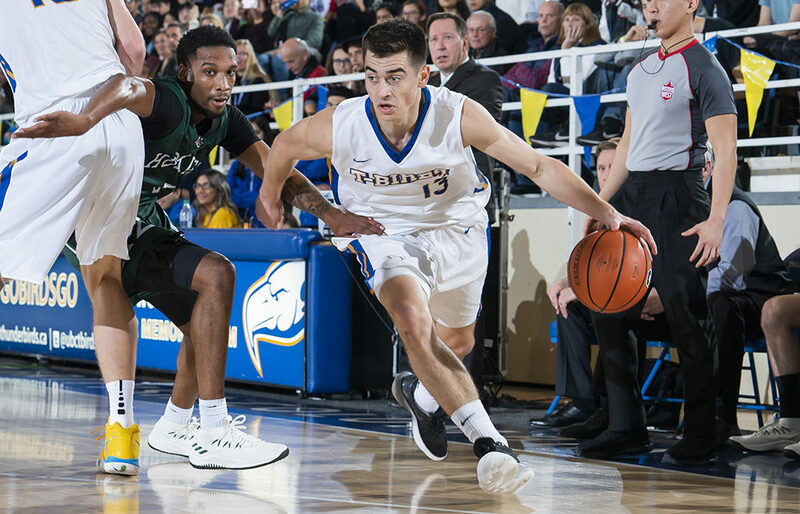 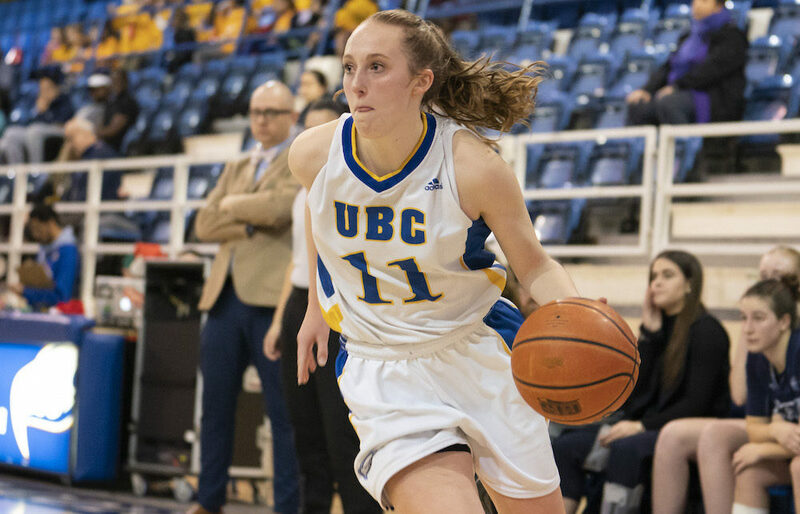 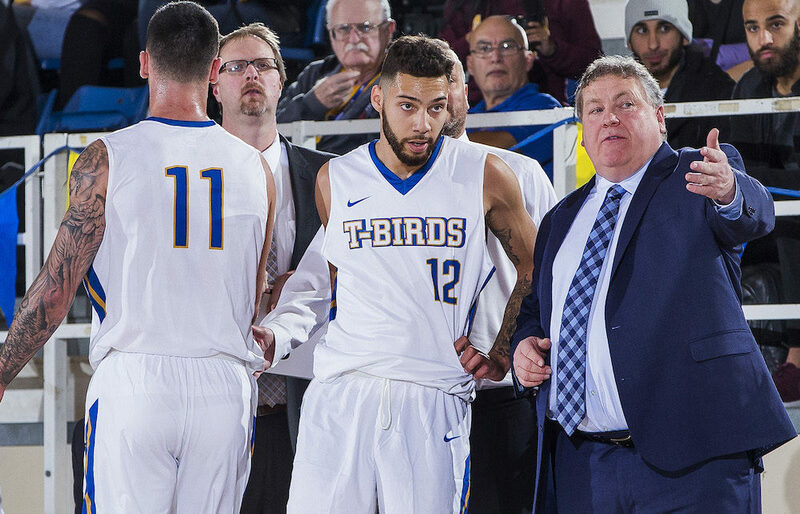 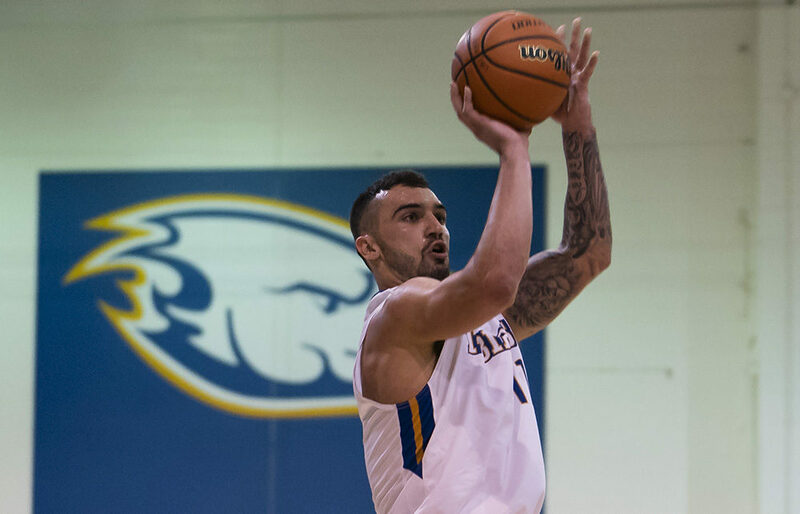 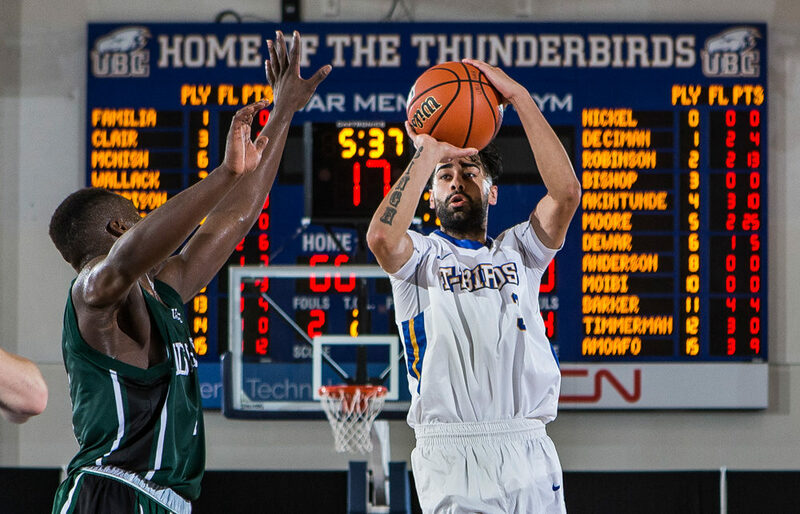 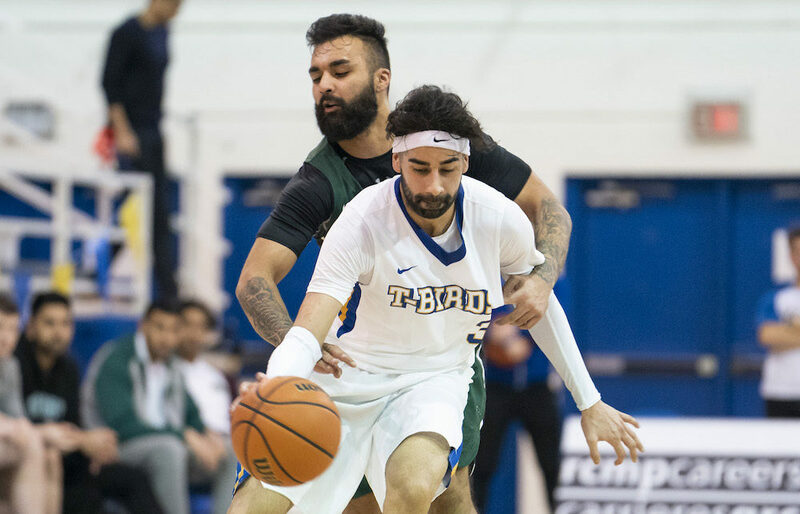 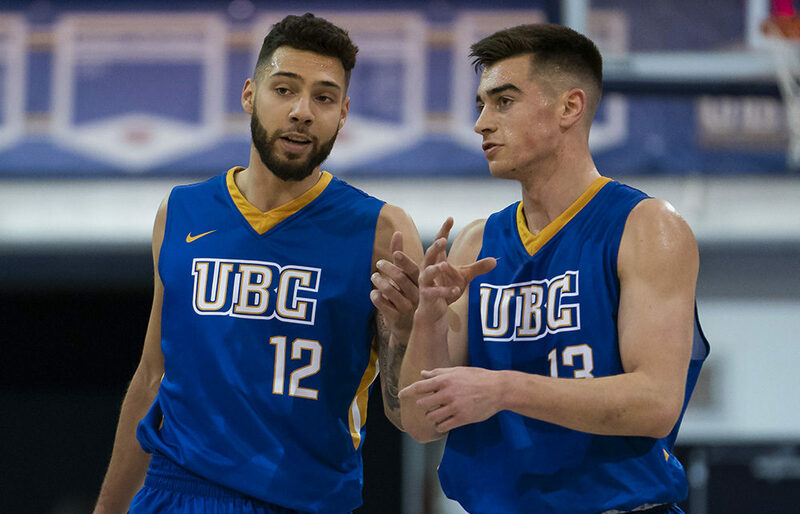 VANCOUVER — Like your favourite TV drama, Manroop Clair and Mason Bourcier are easily the equivalent of a solid hour’s worth of entertainment for UBC Thunderbirds’ men’s basketball fans. 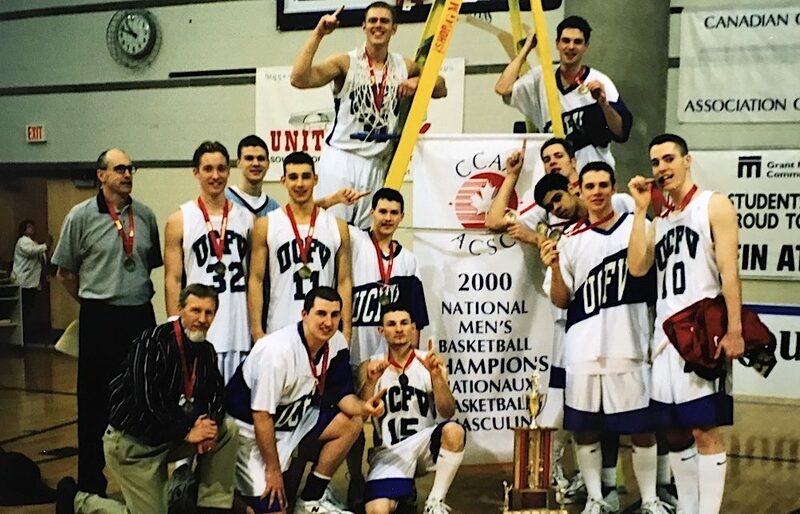 ABBOTSFORD — Two decades ago, they were a team without a place to call their basketball home. 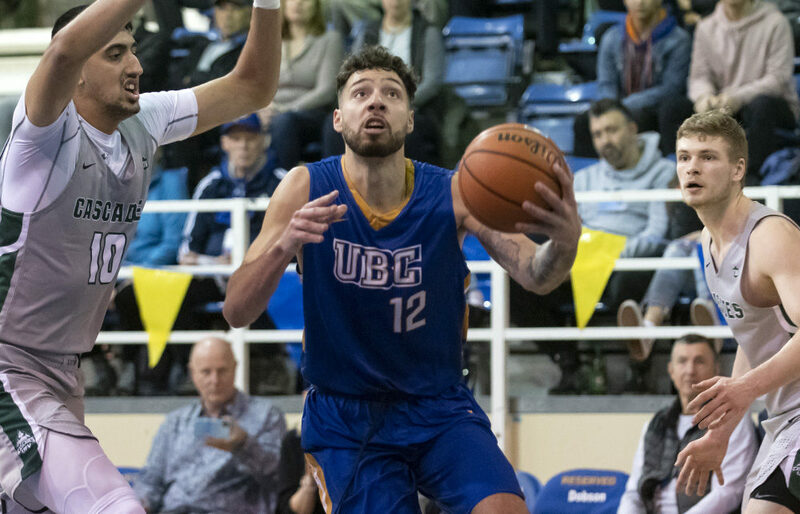 VANCOUVER — It was the place that gave him his first chance as a basketball player coming out of high school. 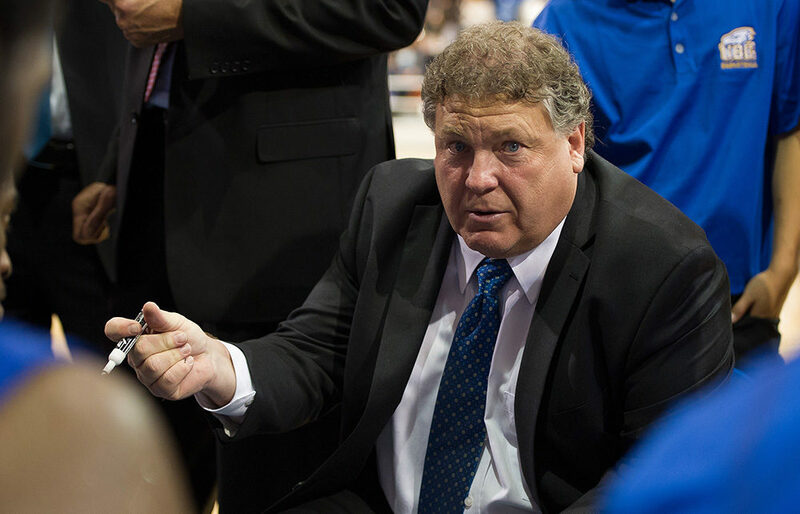 It’s the place that gave him the opportunity to establish himself in what has become a lifelong occupation as a basketball coach.